It doesn’t matter whether you’re a new expatriate to Singapore, a seasoned veteran, permanent resident or Singapore citizen, our free Singapore Financial Advice Guide was written with you in mind, to make your time spent in Singapore enjoyable as well as financially rewarding. 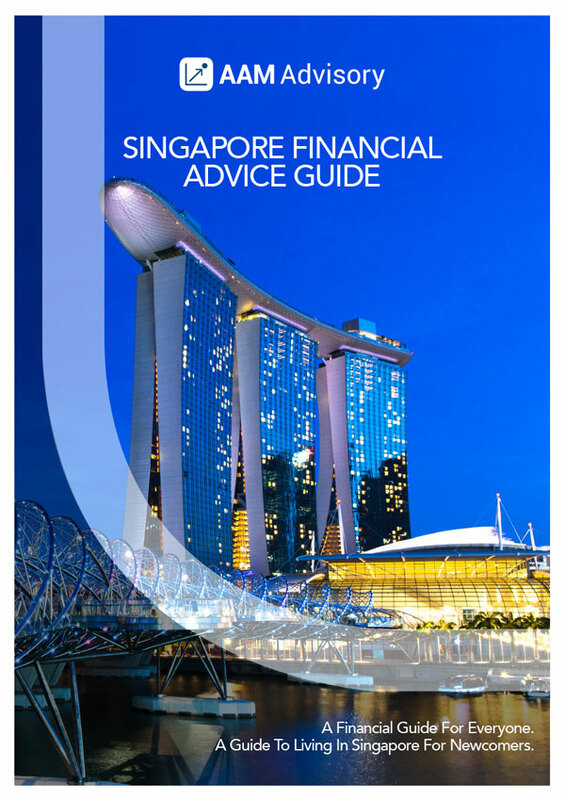 What Can You Expect To Find Inside The Singapore Financial Advice Guide? Designed in an easy to read format, we have broken the guide down into 2 sections, to increase your learning. A resource you’ll definitely want to keep, containing all the essential financial information you need to know. Family and personal protection – If you need life insurance, income protection or critical illness cover, how much do you need and what would be best way for you to arrange it? Retirement planning and savings – Are you on track and do you have sufficient for what you want? Portfolio planning and investment – Where’s the best place for you to invest to potentially maximise your future returns? Singapore permanent resident –What are the pro’s and cons you need to be aware of and what do you need to do to proceed? Buying and maintaining a car – The costs will surprise you! Taxes– How much tax do you need to pay based on your income and when? If this video has given you new insight into hollistic financial planning, learn more about your options or an insurance consultation here.